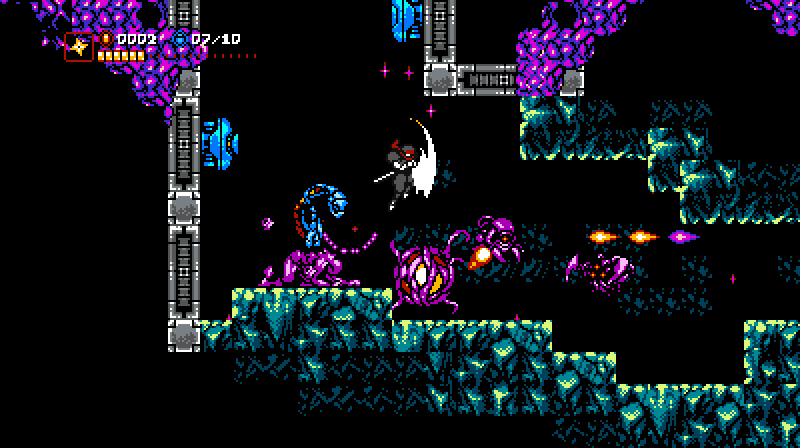 Looks to be heavily inspired by games like Metroid and Strider. Why is the fishing girl stabbing people? The Treasure Trove can soon be yours. 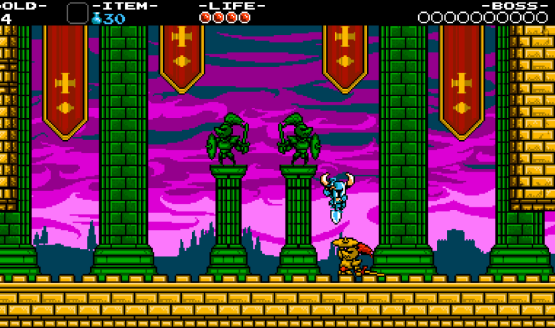 It’s not Shovel Knight: Battle Royale, but it’s close. 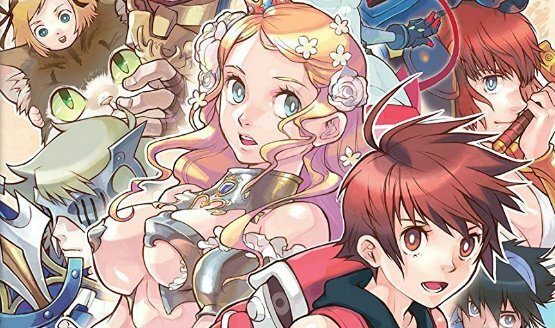 Nintendo Switch showcase reveals the gameplay. 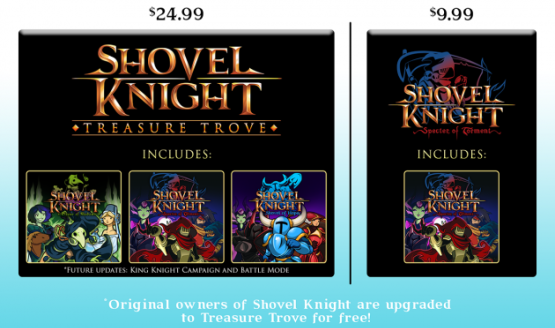 It’s free for Shovel Knight/Shovel Knight: Treasure Trove owners. What happens when PSN is shut down? 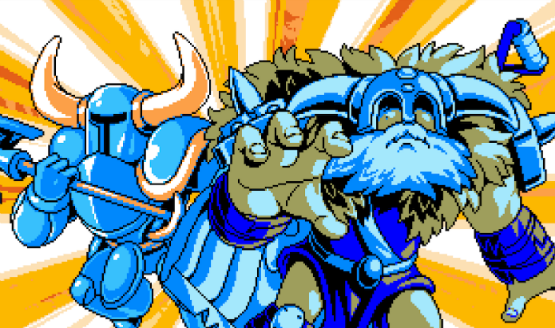 More Shovel Knight DLC is on the way, and a physical Vita version is out in October. It’s on sale right now in North America! 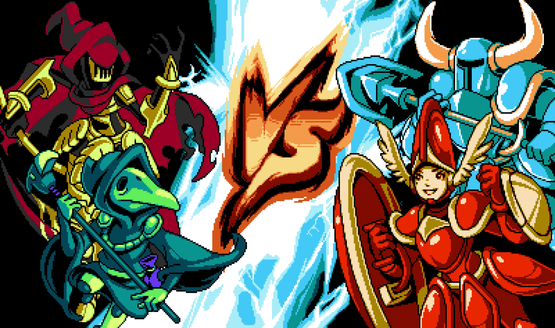 Upcoming content includes Battle Mode on consoles, King Knight & Specter Knight campaigns, and Gender Swap. Xbox One version cancelled, PS Vita version still hoping to be made. Comes to all platforms in all regions on the same day. 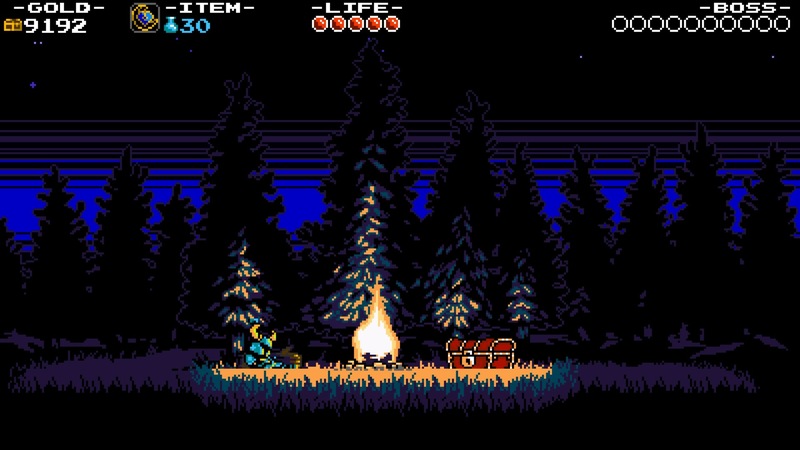 Will include Shovel Knight: Plague of Shadows. PlayStation Plus members in North America and Europe get 10% off at launch. 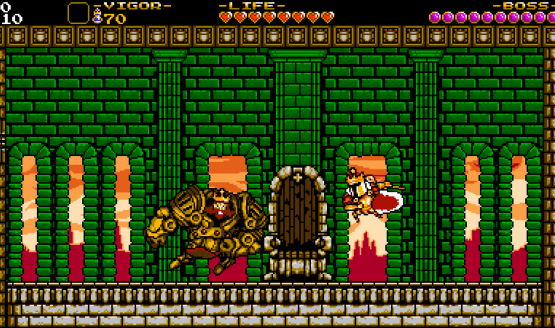 Listen to an 8-bit version of the God of War theme. He focuses on quick, ranged attacks. The game itself is out in April 2015 on PlayStation.